I noted this new FREE knitting collection of bags and purses, in my inbox today from Knitting Daily. Free to download and they don’t send a lot of junk mail afterwards! 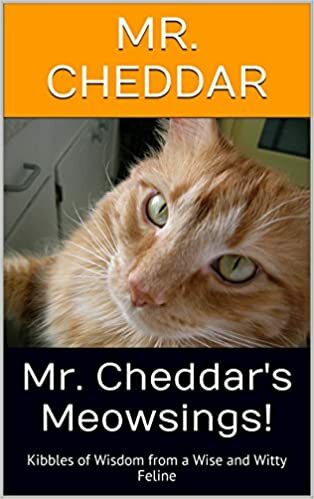 PS: Mr. Cheddar will have a very special announcement to make, in the next few days. 🙂 Stay tuned!! !